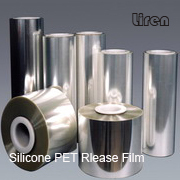 LR-MR 20 Silicone Coated PET Release Film (equivalent to Mylar® HR951, Hostaphan 2MRK, PPI 0501 Mylar® HR951, Hostaphan 2MRK, PPI 0501) is made of PET Film coated with silicone release material on one or both sides. The coating layer is equable, has no wrinkle, avulsion, granule, pinhole or air bubble. Since the silicone is highly cured, there will be essentially no migration of the silicone to any adhesive which may be in contact with the film. This product provides excellent slip, low release force, and good dimensional stability over a wide temperature range. Special thickness or combinations can be supplied according to customer. 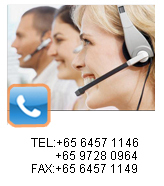 Products can be supplied in roll and tape according to customer requests.